Pendle carries huge stock in-house, and this means that from time to time, you'll be able to grab a great bargain and further reductions on our high-quality football kit and equipment! If you're looking to swipe a cheap deal on a full team strip, top up your existing kit, or if you just can't resist great deals, there'll be plenty to interest you. 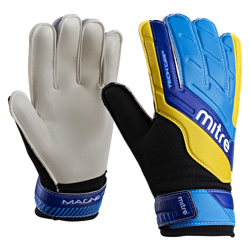 We have discounts on selected football shirt ranges, training wear and tracksuits, and a host of other items, from goalie gloves to red cards for referees. All of the garments and equipment you buy from our warehouse clearance are manufactured to the same high standards that we demand of all our kit. The only difference is how much you pay. 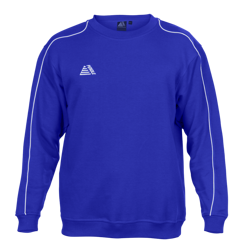 All our reduced items are still customisable and can be printed with your team badge and sponsors, just like any of our regular kit deals. And you'll still benefit from our fast, direct delivery service, meaning your bargain will be with you in just a couple of days from confirmation of artwork. If you have an eye for a bargain, check back here to grab reductions on out-of-season rain wear and jackets. We also run occasional auctions on kit bundles so you can get a full team kit, or a job lot of training wear at a rock-bottom price. Remember to follow us on social media and sign up for our newsletter so you'll be up-to-date with our latest offers.